We have assessments with those parameters. Assessment is based on the learner outcomes. 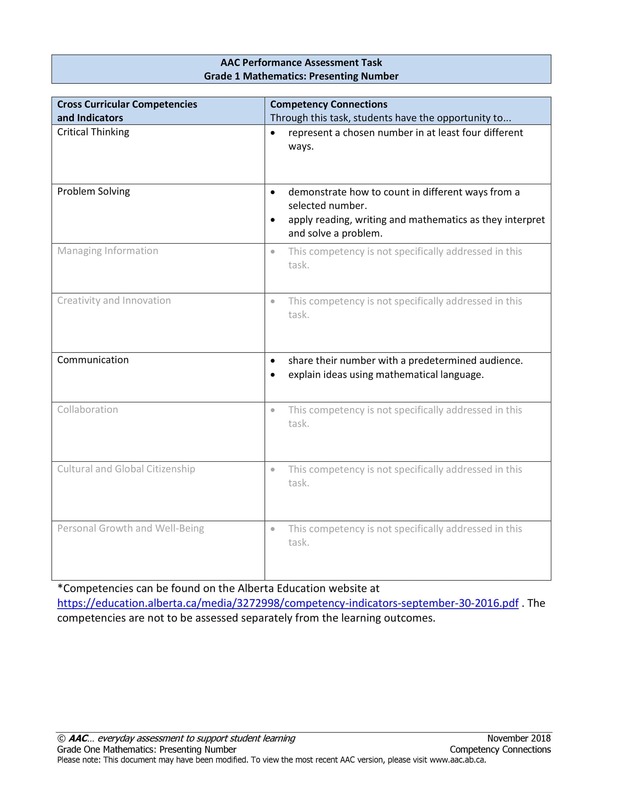 Criteria represent synthesized statements of big ideas derived from knowledge and skill outcomes from the Alberta Program of Studies. Competencies are referenced in the 2013 Ministerial Order. 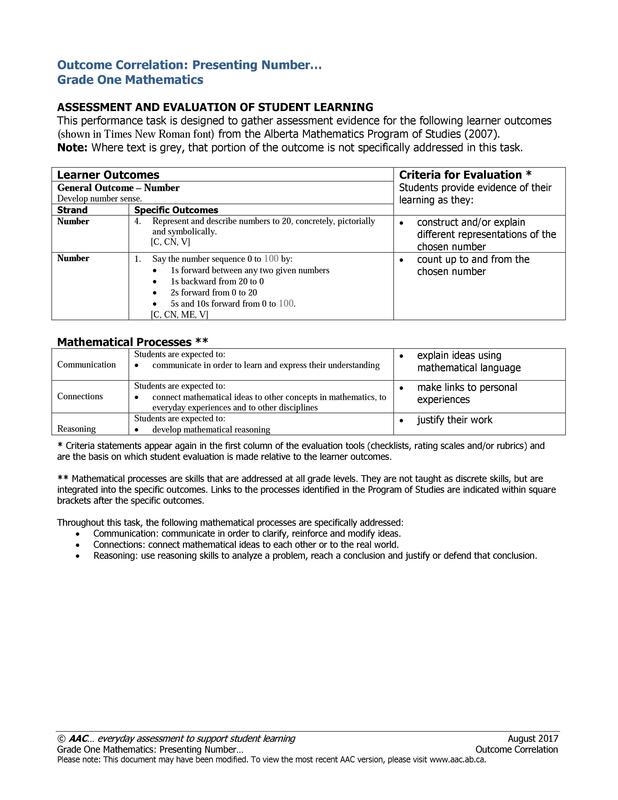 They are expressed through the learner outcomes and are not to be assessed separately. Discussion guides can support students in acquiring key skills that are assessed within the task. 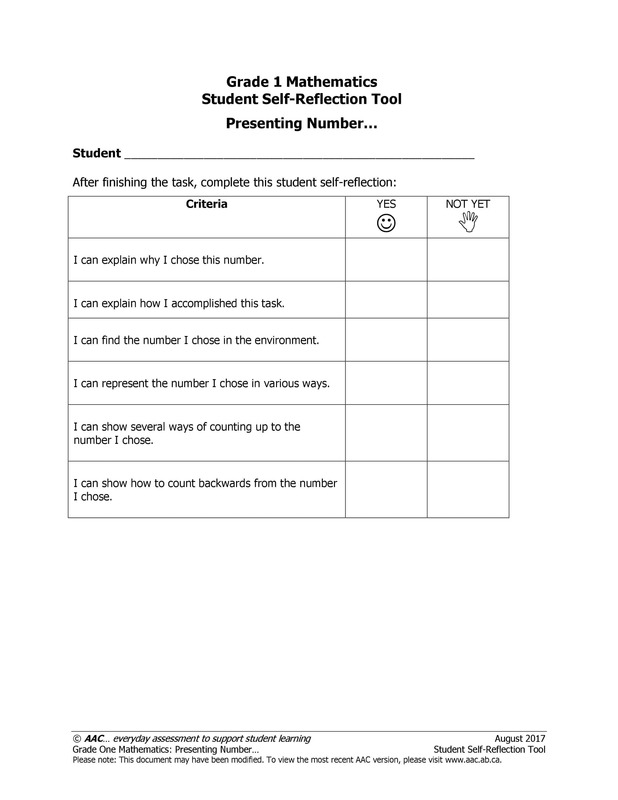 Select the skill that is an area of focus for the class, or to support individual students. 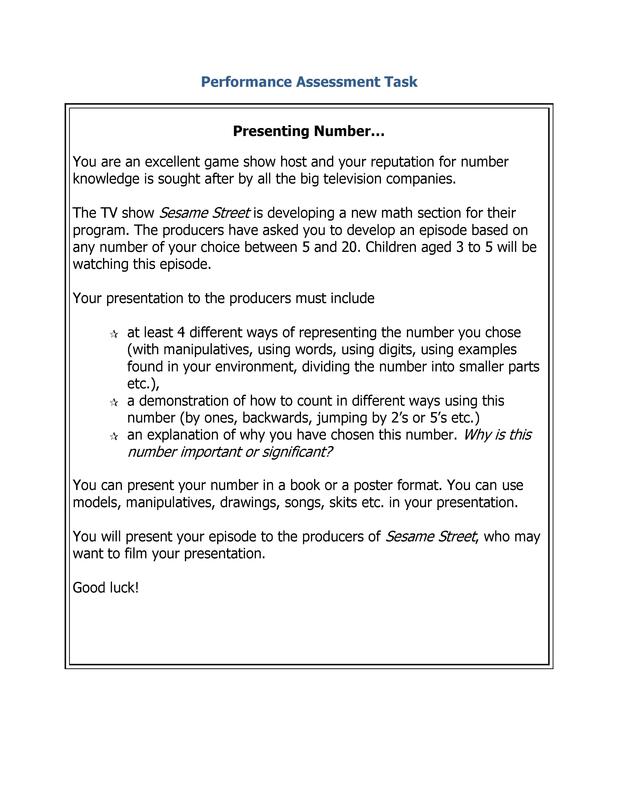 We are looking for student samples related to this task. Do you have student samples you would like to share? Get in touch with the form below. Are you interested in collecting and submitting samples of student work for this AAC Performance Task? An AAC Field Services Facilitator will walk you through the process. Please fill out the form below to contact us!